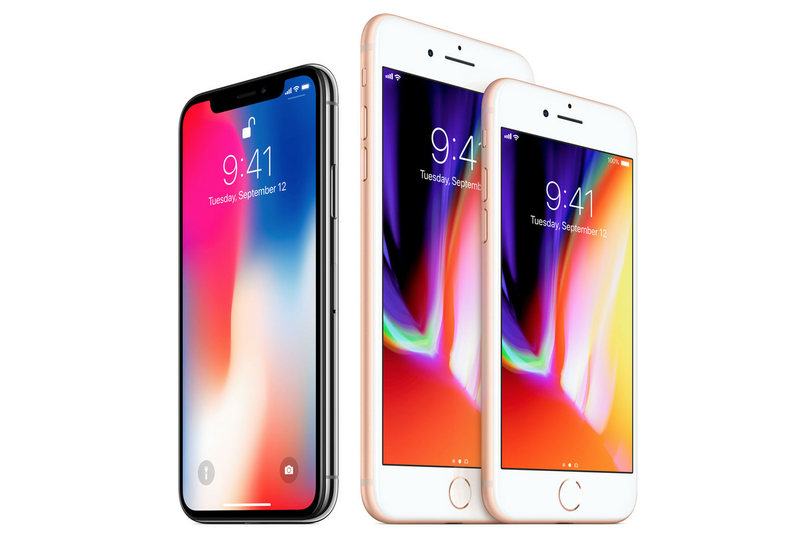 It's a clear picture that Apple company has never relent on satisfying their customers, recently Apple company announced the released date of the latest iPhone X according to report , it is said to have being on sale by now but another trending news released 3days ago has revealing the minds and opinion of user on latest iPhone X. According to report from forbes that, " if there's one thing that Tim Cook and his team would have love to do , it should have been something different entirely not the existing technology which has being in Android space for many year and not only that it stated that the Qi standard technology is the older and slower version of charging board. User want Apple to come with another invention which will aid fast charging to edge out the existing one and also comes with Apple’s proprietary system in 2018. Apple knows that it can get away repackaging ubiquitous old technology with proprietery mechanims, and monetise on accessories, as most people use the iPhone as a class marker, to browse or make calls. iOS 11 already has software to prevent burn in, as does Samsung with its virtual home button. You know, Samsung, who make the screens for the iPhone X? The problem is already solved. I’m not sure that the question being answered was one set by the public. The implementation and draconian protection of the notch that holds the sensors feels like an edict from the marketing and design departments, rather than the team working on the human computer interface. Apple company want feedback from their users in order to work on there shortcoming and to see how they can improve more. Also feel free to leave your comment in the comment box.